Building on the Stereotype Content Model, this paper introduces and tests the Brands as Intentional Agents Framework. A growing body of research suggests that consumers have relationships with brands that resemble relations between people. 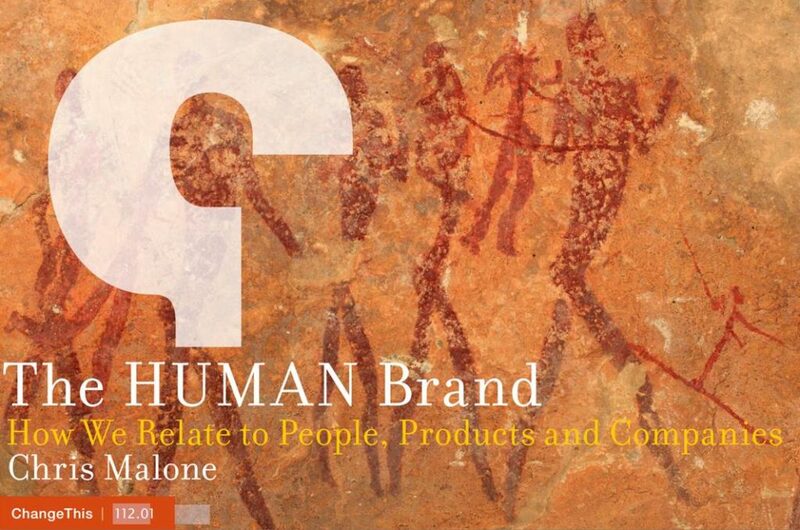 We propose that consumers perceive brands in the same way they perceive people. This approach allows us to explore how social perception theories and processes can predict brand purchase interest and loyalty. Brands as Intentional Agents Framework is based on a well-established social perception approach: the Stereotype Content Model. 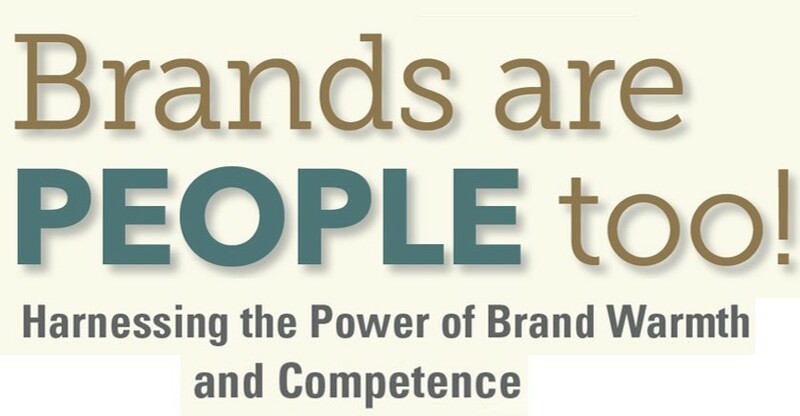 Two studies support the Brands as Intentional Agents Framework prediction that consumers assess a brand’s perceived intentions and ability and that these perceptions elicit distinct emotions and drive differential brand behaviors. 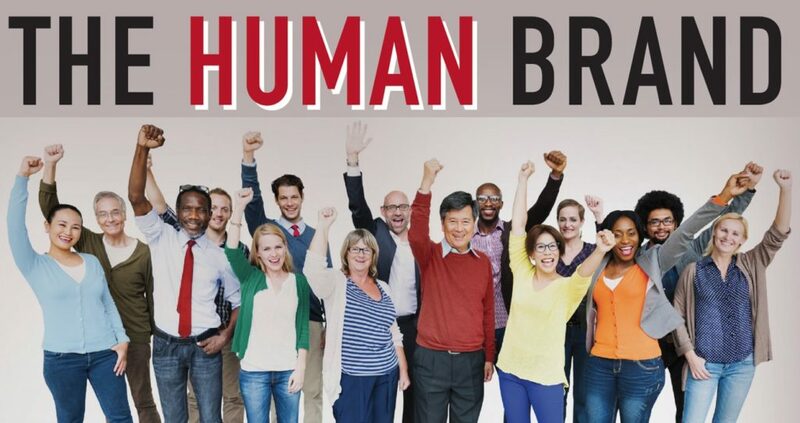 The research shows that human social interaction relationships translate to consumer–brand interactions in ways that are useful to inform brand positioning and brand communications.